HERE AT LOVE2SING WE BELIEVE THAT EVERYONE CAN SING. Lesson content includes music theory, correct posture & technique, warming up the voice and repertoire. All sheet music will be provided for you. Each student will participate in a recording session in the last few weeks of term. Recordings will be uploaded to your very own private login area of this website for you to download. Tuition available in Classical Music, Contemporary/Popular Music and Musical Theatre. 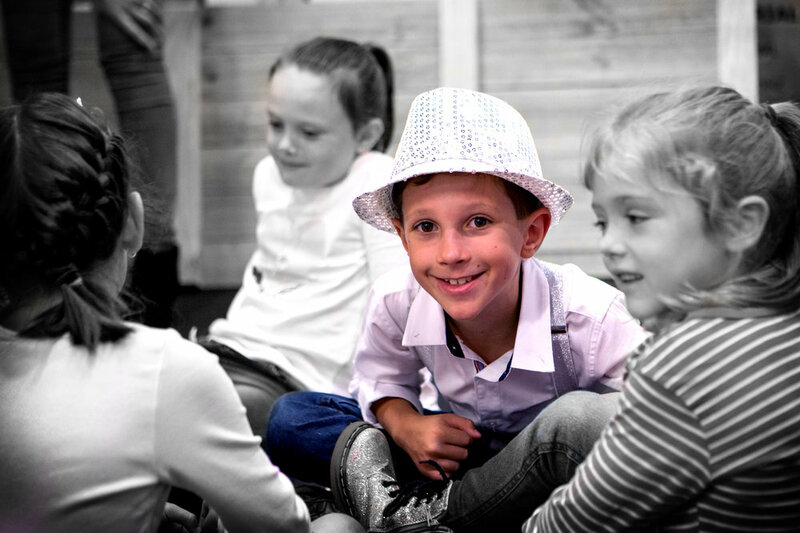 A tutor will come into your school and provide group or private singing lessons. We can also look after your schools choir needs. Group size will vary depending on the specific needs of the school. Program is tailored to fit around the schools timetable. Content will be modified to compliment the teaching programs of each school. Love2Sing staff will liaise directly with parents on all payment and enrolment details ensuring school staff are not burdened with additional paperwork. Submit an enquiry and we’ll provide you with a personalised package and quote.